Join us at our Technology & Gaming centre for one of our much loved gaming session for disabled children on Wednesday evenings 4pm – 6pm. We have various games and control methods to ensure everyone can game! So, if your disability holds you back from gaming, we will match technology to your needs to ensure you can play. We have large screens for group gaming, VR’s and a driving rig. 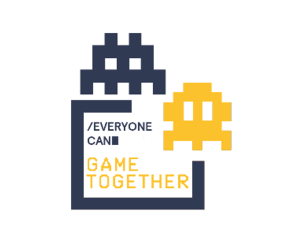 The gaming sessions are free for disabled children and if you’d like to play along with a family member or friend that is non-disabled you can bring up to 2 guests to join in. Just please ensure you select a ticket for each person who will be taking part in the session so we can make sure we have enough space for everyone. If you have more than 1 disabled child and need more than 3 tickets please contact us. We have a seating area for parents/carers to wait and watch the fun!